Make your bed a bit more plump and comfortable by putting a mattress pad on top of it. Mattress pads come in memory foam, down, or other fibers to suit your preference. They are also easy to put on, either slipping over the mattress like a sheet or with straps. They’re definitely the easiest way to improve your bed without having to buy a new mattress. Getting some down pillows will give your head a plush and heavenly soft place to rest at the end of the day. Good quality down often feels as though you’re resting on air. Say goodbye to stiff necks and dress your bed up in some down pillows. Almost everyone knows what it’s like to get out of their warm bed on a chilly morning and touch a cold floor with bare feet, but with a soft rug streaming the side of your bed you can eliminate that from ever happening again. Faux or real Australian sheep wool is incredibly soft, as well as other synthetic silken shag carpets. Nice thick curtains not only look good in a bedroom, but they can keep the light out whenever you want it. This is great for wanting to nap during the day or keeping annoying street lights from disturbing your beauty sleep. 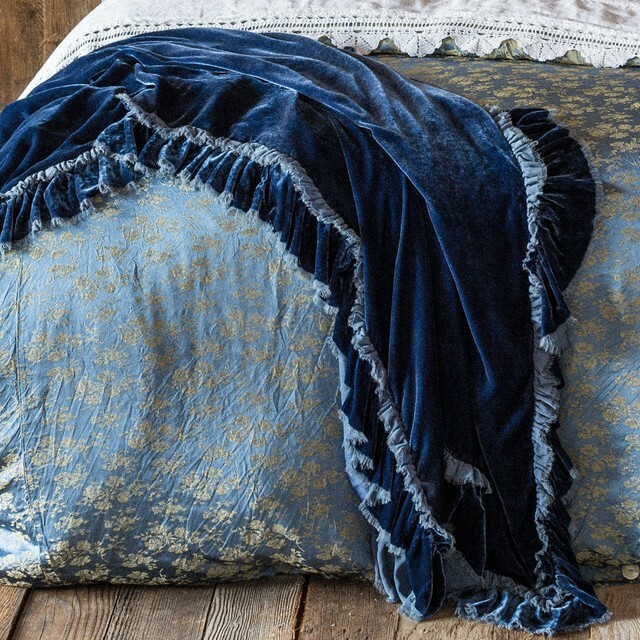 Keep a velvety blanket in your room for days when you need to wrap yourself in something fluffy and luxurious. You can also drape them over your chair or benches to add comfort and style to other sitting areas. Good quality cotton in a high thread count gets rid of all friction, making your sheets feel buttery smooth against your skin. It’s pretty amazing how this one improvement can really make a difference in encouraging a good night’s sleep. 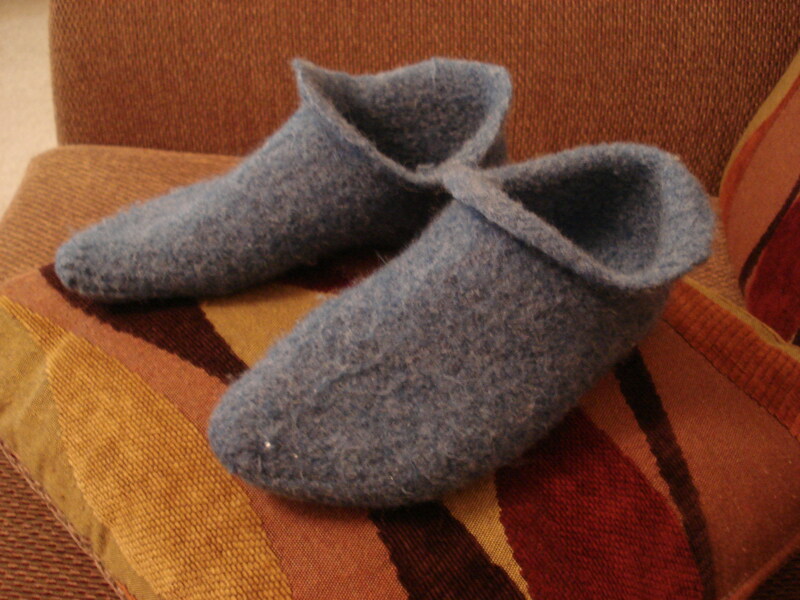 Sometimes a pair of socks just doesn’t cut it, so keeping some plush slippers around to slide your feet into will add greatly to your comfort in your bedroom or for leaving your room early in the morning or in the middle of the night. Take lounge wear to the next level by hanging a robe in your bedroom for those lazy weekends or whenever you need an extra layer. A robe can travel throughout the house with you while you take care of your morning (or evening) routine. Multiple seating options is a must for any comfortable room. Papasan chairs are perfect for lounging and come with thick padding that you can buy in various prints and colors. 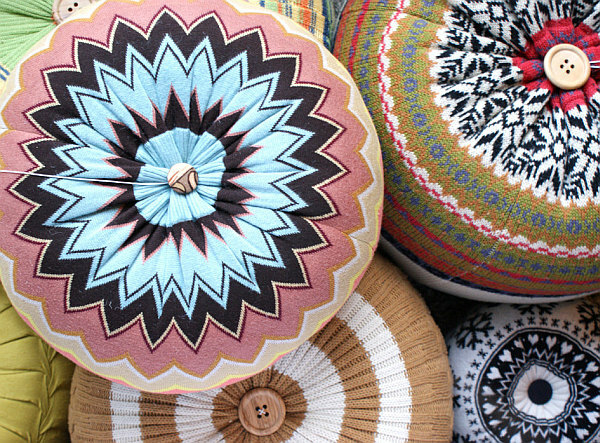 They’re large enough that you can add some comfy throw pillows or a blanket. You’ll need a place to put your feet up when relaxing in your lounge chair, and an ottoman is the perfect solution. Look for ones that match your chair, or something completely different for an eclectic look. 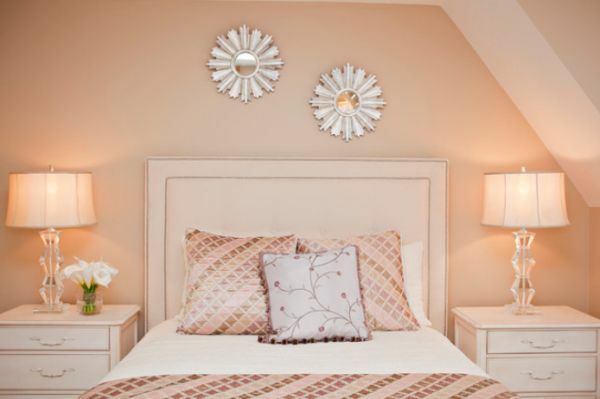 Harsh lighting is not conducive to comfort, so provide your room with some other lighting options such as floor lamps or dimming switches to adjust the light to your comfort level. Being able to dim the lights is helpful for winding down at the end of the day. A heating pad or electric blanket will make your bed incredibly inviting. Nothing compares to climbing into a bed that has already been pre-heated during the colder months. Once you have one wonder you’ll wonder how you ever did without it. To help maximize the comfort potential in your room, splurge on a down comforter to slip into a luxurious duvet. These provide plenty of warmth without feeling too heavy. Some love the feeling of cool silk sheets on their skin, but even just getting silk pillowcases will provide something incredible to hug and lay your face on. Silk is also an excellent fiber for retaining moisture, so it won’t dry out your hair and skin while sleeping on it. Even places that get plenty of rain can end up super dry inside due to air conditioning or central air heating. Getting a humidifier will keep you from waking up and feeling too dry and crusty, and overall make the air more comfortable. Nobody likes a hot, stuff room. No matter how many cozy things you have in your room, if it is too hot and stagnant then you’ll never be able to get comfortable. Try a ceiling fan (or even just a rotating floor fan) to help move air and keep you cool. Floor poufs are fun seating alternatives that are great for meditation, board games, or any activity that brings you close to the floor. Instead of sitting directly on the floor , give your bottom a nice cushion. Instead of fumbling around in the dark for a light switch, put an easily accessible table lamp next to your bed so you can easily extend an arm and turn it on. After all, a big part of being comfortable is convenience. Whether it’s a simple mosquito net or a four-poster bed with full curtains, there’s something about a canopy over the bed that provides a great sense of comfort and security. Hardwood floors are beautiful but sometimes leave a bit desired when it comes to comfort. You can remedy this by adding a large area rug to your bedroom to soften it up.